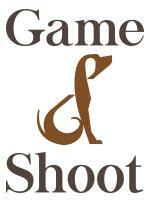 We are looking for a Groom/Assistant rider with previous experience. Start date flexible but must begin work by February 1st 2019. This is an excellent opportunity to expand your knowledge about training, and to regularly ride quality horses. 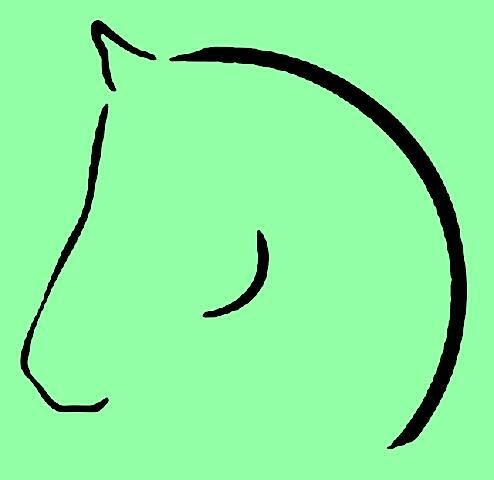 We have horses in training who are produced for dressage, hunter/jumpers and 3 day eventing plus horses in rehab following injuries etc. 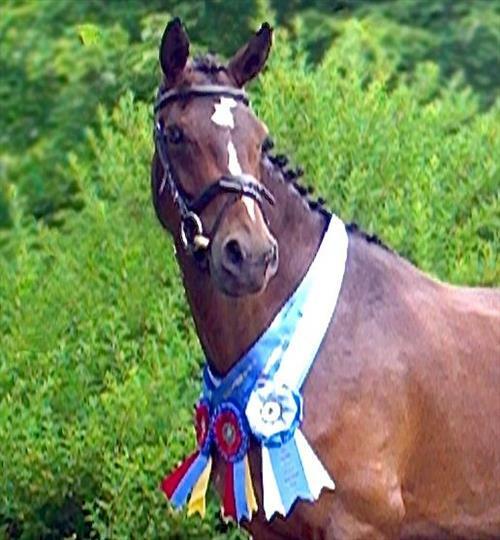 You will be assisting in all aspects of training and development of young horses including showing and handling sales, plus the management of older more established horses. 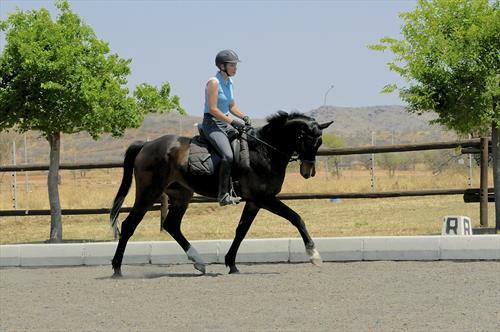 Regular help by FEI dressage trainers. Possible opportunities to show and go to shows as part of the team. Starting salary $1000 month after taxes plus housing and field board for personal horse for the right person. Candidates must please have a great attitude, not be afraid of work, and willing and able to help out with every kind of day to day activity. Must be tidy and clean and have good people skills. Daily responsibilities include but are not limited to: feeding two times per day, hay, blanketing, waters, cleaning stalls, turning horses in/out, grooming, tacking up, warming up/cooling down horses, administering meds, bathing horses, cleaning tack, etc. This position would most likely suit a young ambitious person seeking to improve on a wide range of skills. If you think you may be a good fit we would love to hear from you! Please email with CV/Resume and riding video. Must have driving license. With regret we cannot accept overseas applicants, so must have US citizenship or Permanent Residence here. 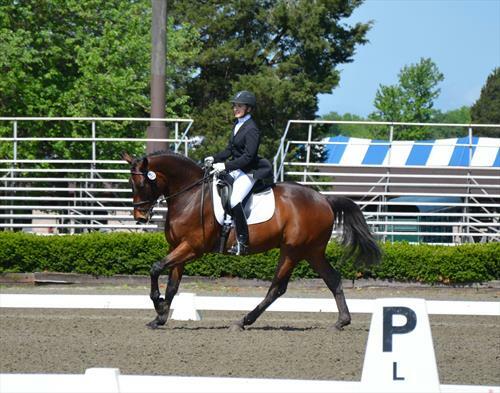 Dressage, showing, and professional rehabilitation near Charlottesville, VA.